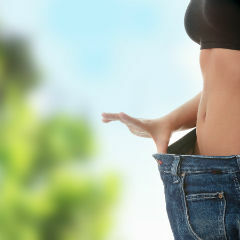 KEEP the weight off AFTER you lose it! 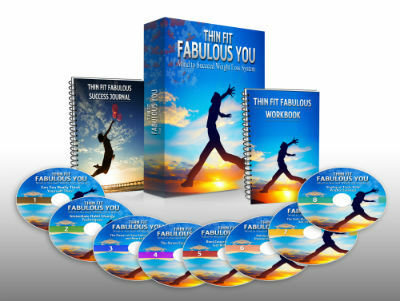 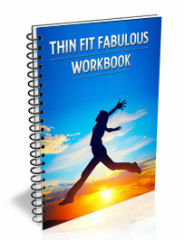 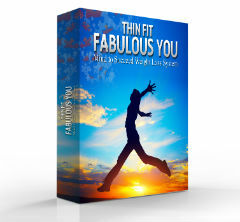 With Thin, Fit, Fabulous You: Mind To Succeed Platinum Weight Loss System, you can reduce your weight without suffering, struggle or feelings of guilt, and you can start losing weight, right now. Plus, It will be EASIER to keep the weight off once you lose it. 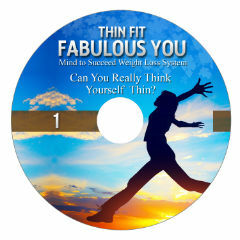 Hi, I'm Mandy Bass, founder of MindToSucceed.com, and the creator of Thin Fit Fabulous You -- Mind To Succeed Weight Loss System. 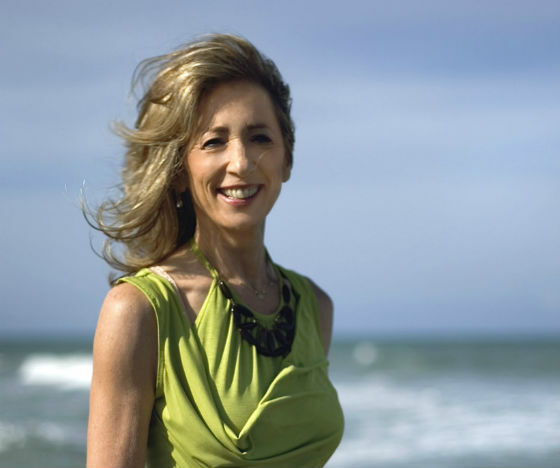 As a Hypnotherapist, Trainer, Coach, Author and Speaker, I have shared the stage with personal growth gurus, Wayne Dyer and Deepak Chopra. 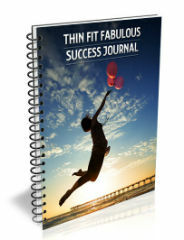 My articles have appeared in national publications. Now, I don't mean to brag (actually, that's a lie: I love to brag), but my training programs have helped hundreds of people from all walks of life, achieve fabulous results. I know this weight loss programs can help you too! After almost twenty years of teaching people how to use their minds with tools such as NLP and self hypnosis, the Silva Method, hypnosis to lose weight, the real results of my students speak for themselves. After 19 years of bringing these techniques to real students who have had real success, I KNOW these techniques will work for you! Important: You have a 100% risk-free, 30 day money-back guarantee on every purchase from MindtoSucceed.com.